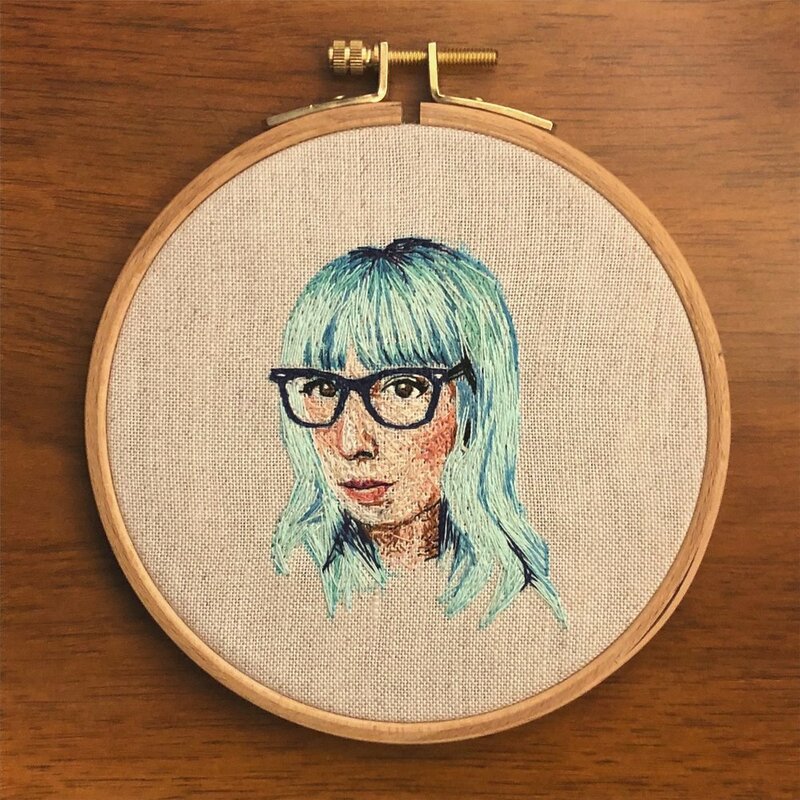 In 2017, I took up embroidery, teaching myself how to create portraits from thread. 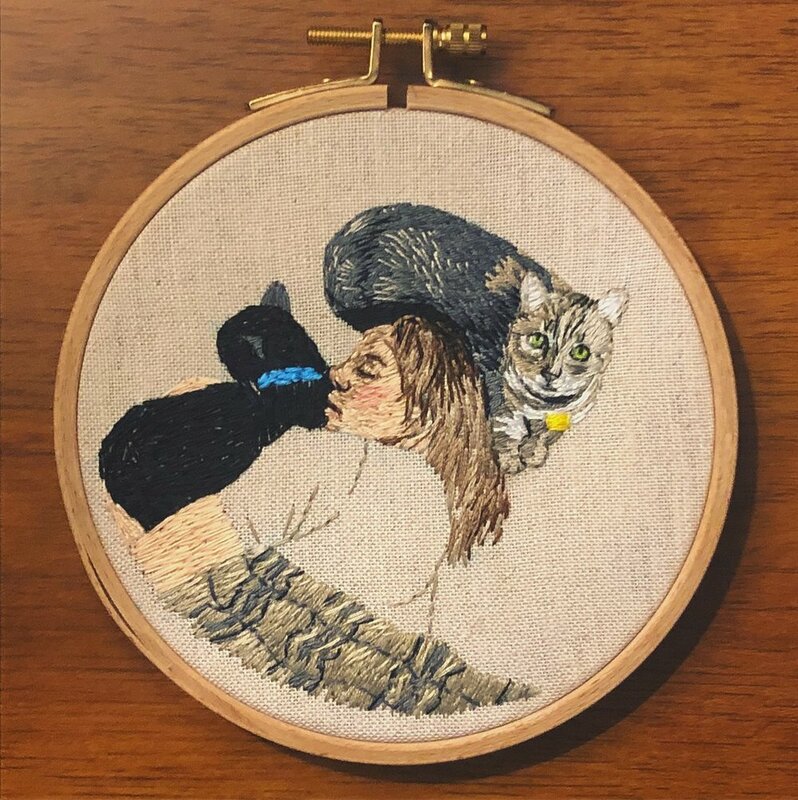 It has quickly become a favorite medium of mine. You can read more about my work at inheritedthread.com.